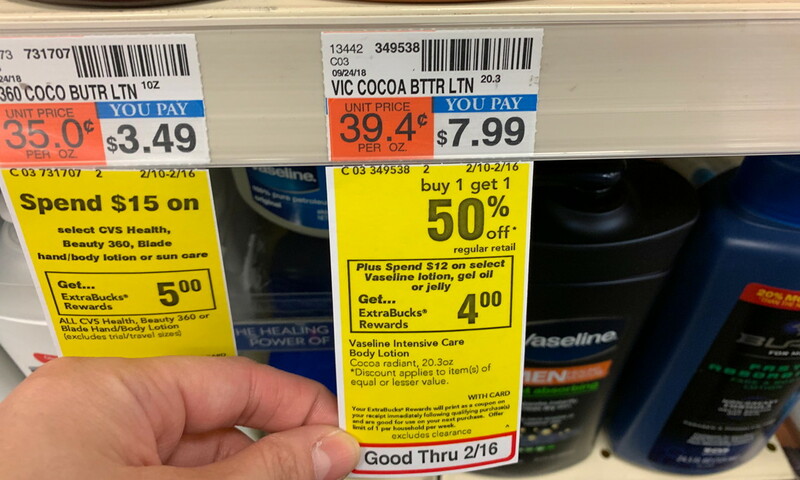 Vaseline Lotion, Only $2.99 at CVS – Reg. $7.99! 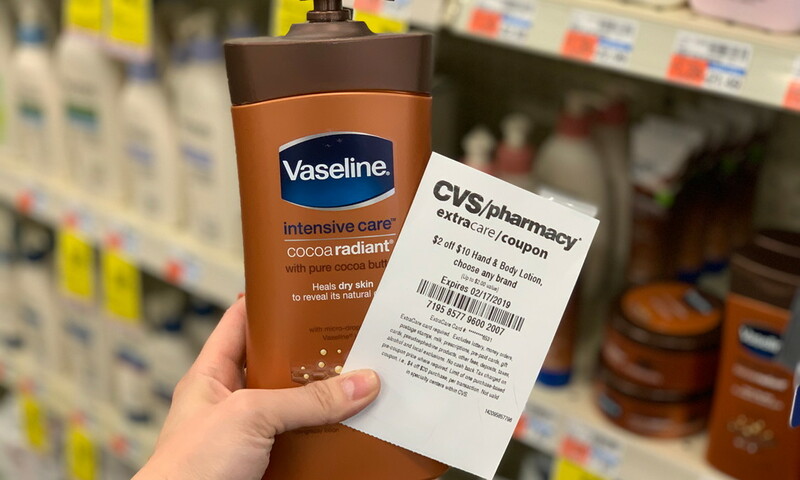 Get relief from dry skin winter with this deal at CVS! Vaseline lotion is part of a promotion: spend $12.00 and receive $4.00 Extrabucks. It is also part of a buy one get one 50% off promotion. Purchase two 20-ounce bottles, regularly priced at $7.99 apiece, and use a store coupon printing from the CVS Extracare Center for select shoppers. Pay $9.99 at checkout and receive the Extrabucks, making each bottle only $2.99. 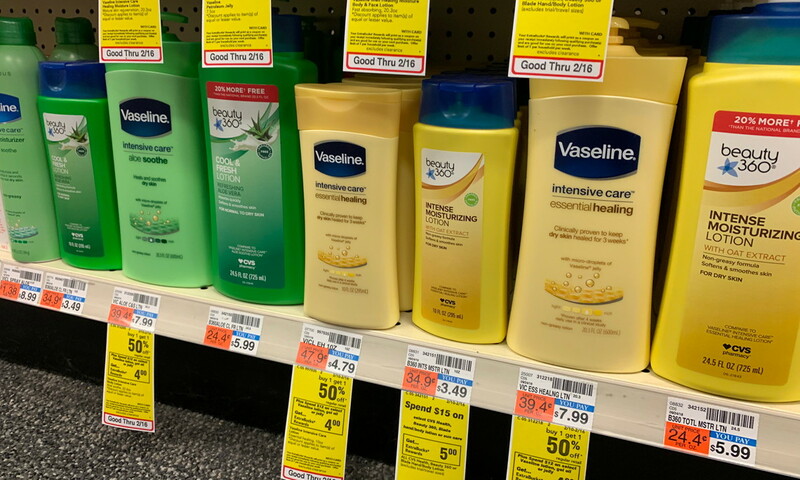 The post Vaseline Lotion, Only $2.99 at CVS – Reg. $7.99! appeared first on The Krazy Coupon Lady.